Nurses who are on strike for a second day today have said they feel "insulted" by a Government invitation to talks on issues other than pay. 37,000 members of the INMO are staging protests across the country today in a dispute over pay and working conditions. Nurses are demanding a pay increase of about 12% - and for the HSE to deal with recruitment and retention issues. As a result, there is significant disruption to health services, with up to 50,000 outpatient appointments and planned procedures cancelled. Local injury units, and nurse-led day centres for older people and those with disabilities are closed, and the advice is to stay away from emergency departments unless absolutely necessary. "We have identified excessive costs and wastage in the HSE, which could be used to address the pay issues at the heart of the recruitment and retention crisis. But the government simply will not listen." 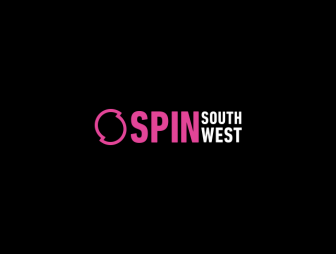 Meanwhile, as well as INMO members striking, the Psychiatric Nurses Association are to extend an overtime ban on Wednesday and Thursday - also because of pay and working conditions. 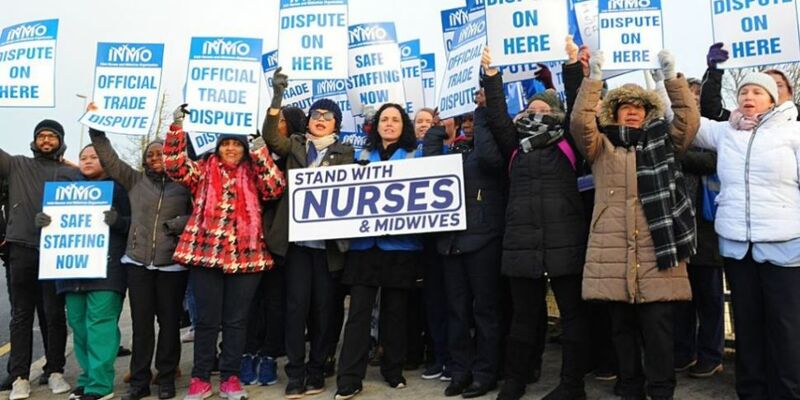 The Government don't seem to be budging and are not considering pay increases for nurses - at the same time, nurses say they will continue to strike until their concerns are heard.